With our combined 45 years of proven Ferrari experience, we can completely service new and old models alike. Our advanced diagnostic equipment, Corghi tire machines, Hunter alignment rack, and state emissions test center enables us to provide major and minor services, along with yearly state inspections. Our goal is to create a one-to-one relationship with our clients and their cars. 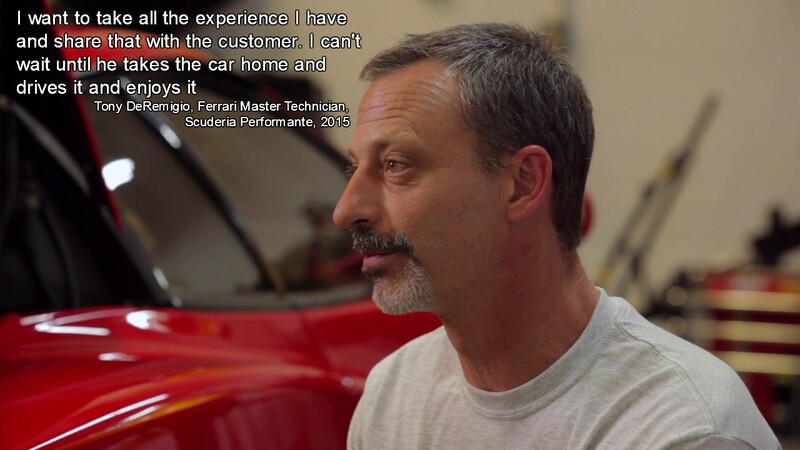 As Ferrari Certified Master Technicians, we have the knowledge, experience, and passion to service and maintain every model, no matter how unique or technical the problem may be. 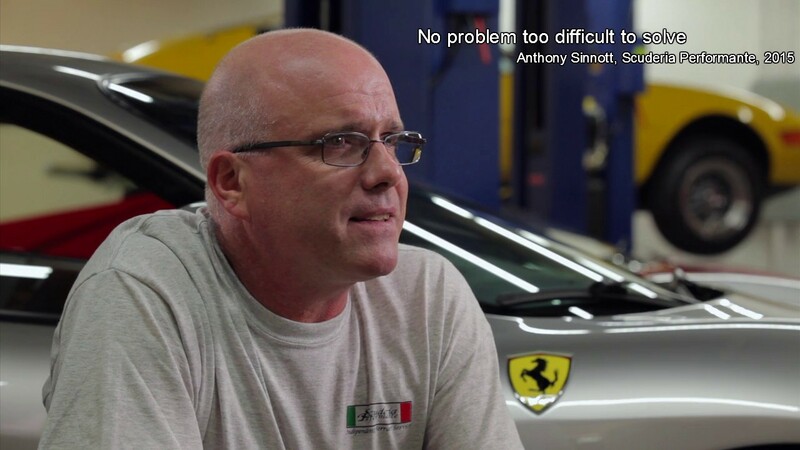 We like our clients, are passionate about Ferrari and automotive excellence. We achieve this superiority through our almost 5 decades of Ferrari experience and our in depth knowledge of Ferrari. Scuderia Perfomante embodies all this and more. Each model is unique and technically different so familiarity and know how gives Scuderia Perfomante its edge.